Afrikanet Oxford Consultech Limited provides affordable, fast and reliable broadband Internet solutions anywhere across Africa. The company was founded in 1999 to provide broadband, long range cordless phones and wireless device solutions via satellite for the African Market. Through its network of VSAT terminals across Africa our customers connect directly to the Internet backbone in Europe and USA on a single-hop basis, whether they are large business users with a specific wide area network or a simple Internet broadband access for home use. To diminish the telecommunication divide between North-South countries and enable Africa to have a place in the digital world. 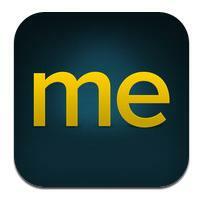 We support all African organizations in their expansion by optimizing all means of communication. 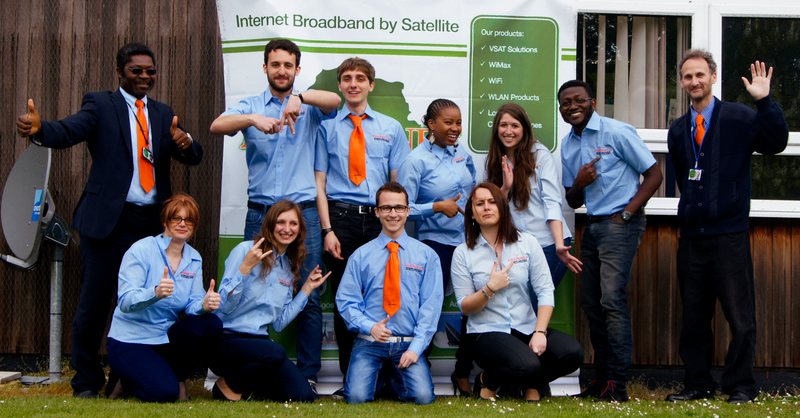 We are an enthusiastic team of Africans and Europeans bridging the telecommunications through continents. Either from our UK or Cameroon office, we are ready to assist you 24/7. We have partners in more than twenty countries in Africa (Angola, Benin, Cameroon , Cote D’Ivoire, Ghana, Equatorial Guinea, Nigeria, Chad, Togo, DRC, Congo, Central African Republic, Mozambique, Senegal, Liberia, Niger, Burkina Faso, Mali, Zambia …), which is definitely the key point of our development, enabling quick response to customer assistance and support. Partnering with native entities and investing in local human resources is an important practice for Afrikanet. We believe in empowering locals and we focus on training and developing their skills. Read our brochure online: for English speaking and French speaking.